Casement windows offer the perfect combination of an unobstructed view and incredible function. Casement windows are usually taller, slimmer windows and are hinged on the side with a crank handle at the base. The screen of this window sits on the interior to allow the sash to extend outward. 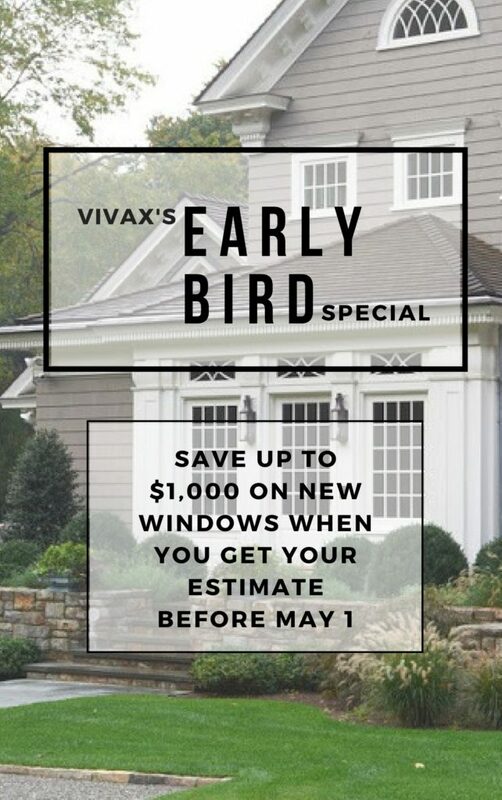 They are especially great for Colorado homes because when the size of the window is extended, it will catch any breeze, and redirect it into your home. Casement windows are ideal for any room that has hard to reach areas, such as above kitchen sinks, appliances, or countertops. Casement windows also have been shown to improve the actual safety of a home as well. 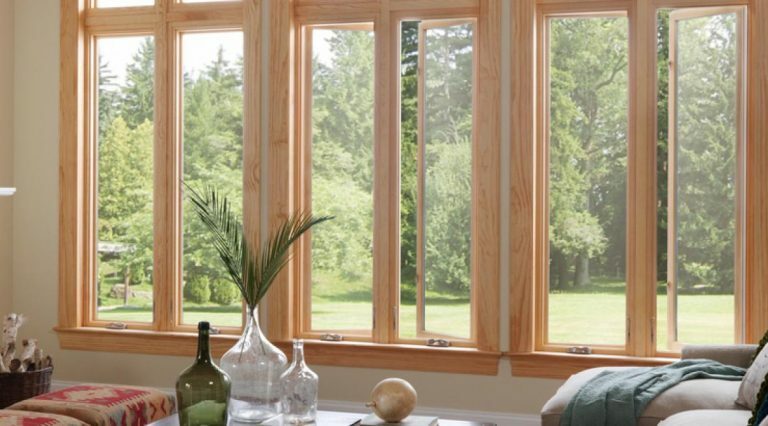 Single hung, double hung, and sliding windows, are all kept shut by one sash lock. The function of a casement window requires it to be opened from the inside (which provides additional security). Another benefit of casement windows becomes clear the first time they get dirty; they are easy to clean. Since it’s almost impossible to clean both sides of a window from the inside, it usually requires two trips to clean a single window. However, since both sides of a casement are exposed when it is opened, you can take care of each window in half the time it would take you to clean your non-casements. 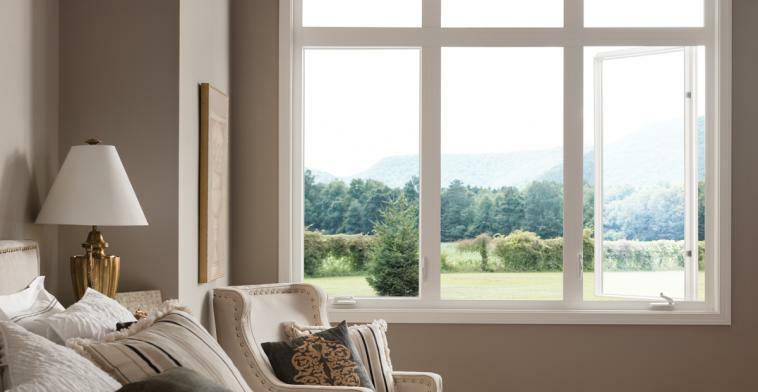 And because any additional maintenance that may be required would be covered by your lifetime warranty, that makes Milgard’s casement windows some of the easiest, and most functional windows on the market. Milgard casement windows are available in Essence, Tuscany, Montecito, Sky Line, Ultra, Quiet Line, and Aluminum.